Unbelievable I know, but Australia isn’t just a massive island of bouncing kangaroos and eternal sunshine. 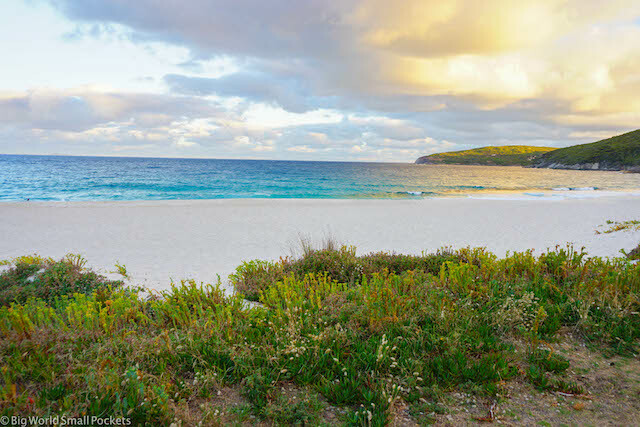 Ok, well it is a massive island and there are a lot of kangaroos, but this place is seriously diverse and you’ll probably be surprised when you get here to discover the range of climates and cities you’re likely to experience. 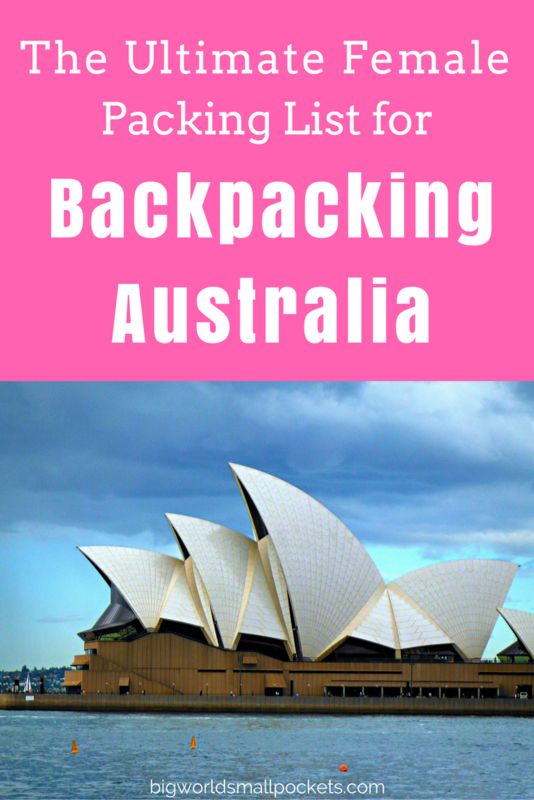 As such, taking a read of my complete female backpacking Australia packing list, will definitely make sure you’re prepared when it comes to your time Down Under. It’s designed for us ladies who want to travel light (especially when we have to carry their bags on our backs!) 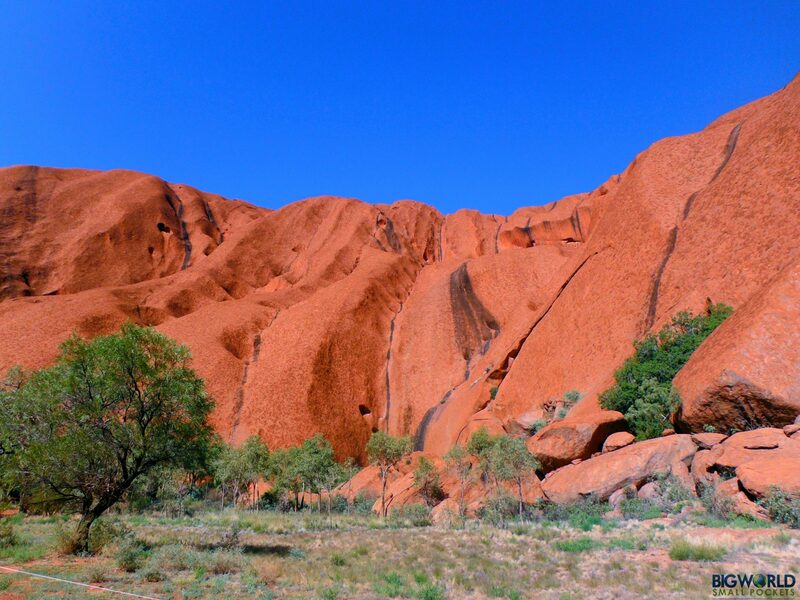 and broad enough to cover your whole time in Australia whether you’re sticking to the cities or planning on getting remote in the Outback too. And to help you even further, I’ve also included a free downloadable version of this female packing list at the bottom of the page, so that you easily refer to it whenever you’re trying to decide what to take! So, what are you waiting for girls? 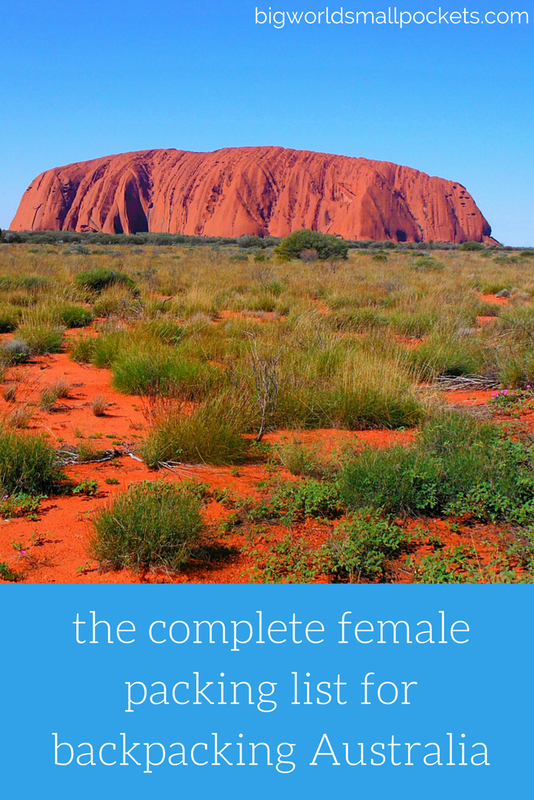 Get yourself ready for a trip of a lifetime with my ultimate female backpacking Australia packing list. Who knew it rains in Australia?! News flash, it definitely does! If you want to learn about some more surprises you might experience, then check out my post about the 10 Things I Never Realised Before Coming to Australia, otherwise do yourself a favour and pack a great lightweight, waterproof jacket like this one from Colombia. Essentially for evenings and winter days, especially down in Melbourne or Sydney! Trust me people, it ain’t always sunny in the Land Down Under. Helpful in the evening and / or if you want something a bit smarter. 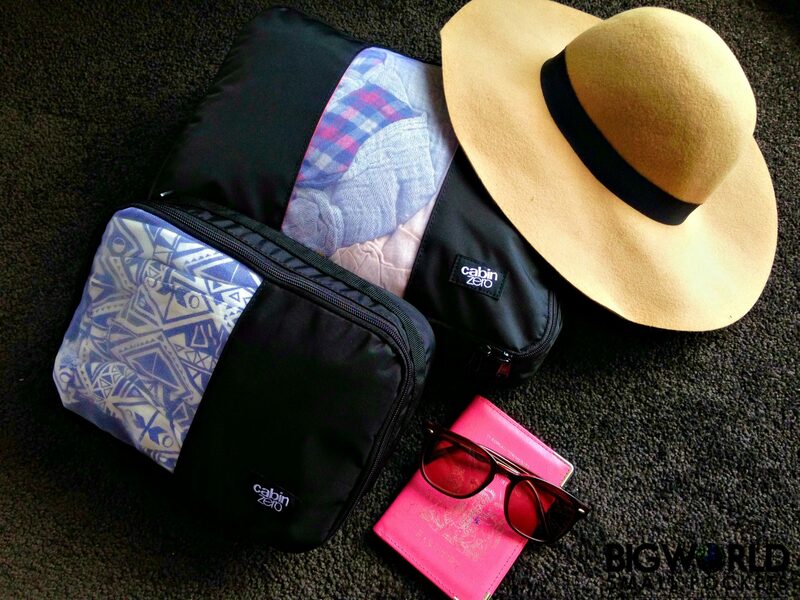 One of my travel essentials, especially ideal when you’re exploring Australian National Parks, hiking, camping etc. Also good under a casual dress or shorts for a relaxed evening feel. Great for going out in the evening or wandering around cities when shorts won’t do. 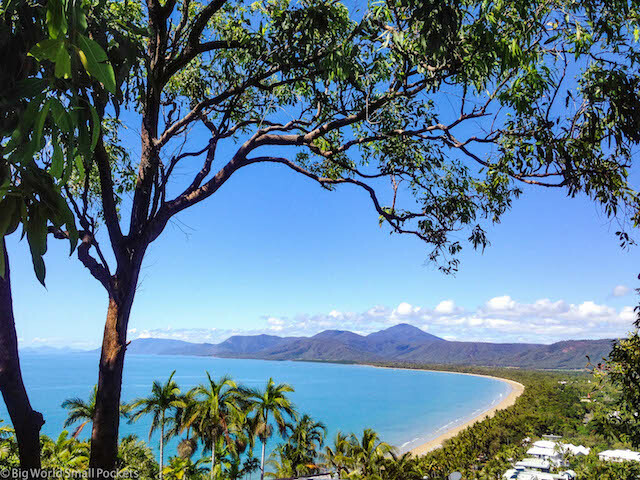 You’ll quickly get used to the very outdoors and active lifestyle in Australia and, sooner or later, will definitely want to join in, so come prepared! I love my Nike Crew Dri Running Shorts which are ideal for keeping up with the locals in the Land Down Under! A great item for beach days or if you want to spruce up a bit at night. Choose a dress that you can wear over the aforementioned leggings! Check out my post about the 20 Reasons Why You Should Always Take a Sarong Travelling for more details and then take a look at the gorgeous collection from 1 World Sarongs if you’re looking for some inspiration. Choose a range of colours that match the trousers / shorts you’ve selected. Things get hot in Australia and tops get sweaty (lovely!) which is why I recommend so many! Good for exercising or exploring the great outdoors. Go for a t-shirt, rather than a singlet here, as this will protect your shoulders from sunburn when outside. I love my Nike Women’s Dri-Fit Legend Short Sleeve T-Shirt, which is perfect for this. Small and compact, a few extra pairs will save you a lot of washing! Try to pack just 1 if you think you can and make extra use of your bikini or sports bra instead! Compact and quick to dry, again Nike do a great range. Well you need something to enjoy those fabulous Australian beaches with that’s for sure. Hopefully they’ll get so much use, you’ll see packing 2 pairs as a worthy use of space in your backpack! I love Rip Curl’s funky bikini designs – perfect for looking and feeling great! One hiking pair for outdoors stuff, one ankle-length pair for city days and another backup is my recommednation in the sock area! You can always double up on your daywear here to save room if needs be. Whether you want to bring a cap, a floppy, or a large designer number, the choice is yours. Personally, I love this super fun one from Fun Verbiage. Just make sure you bring a sun hat of some description because that Aussie sun sure does burn! Versatile, comfortable and essential if you want to see the natural beauty of this country. My Nike Flex are great for this becuase they weigh next to nothing and can be used for city walking too. Also bizarrely known as thongs in the Land Down Under, these guys are basically the national dress of Australia and therefore essential! Can’t go far wrong with a pair of Havaianas in my opinion. Either converse, pumps or sneakers for exploring cities and towns on foot while looking a bit more stylish than running shoes! Nonessential in my book, but many people like to take them especially if they are spending a lot of time in a city. Either way, just make sure it is light and thin with multiple compartments. Small travel bottles available, although these are pricey and so often leak in my bag. My new favourite thing is therefore shampoo and conditioner bars. Totally life changing! I always prefer a natural crystal deodorant as they last forever. Keep your soap in a ziplock bag to prevent soap slime getting onto everything you own! A Moon Cup or Dive Cup really is the best way to deal with your time of the month when travelling ladies. I always use a chemical-free sunscreen of 30 SPF or higher for those hell-strong Aussie rays. Very important for those strong UV conditions. Burt Bees are my fav! See my post about how to make your own cheap DEET-Free insect repellant or else there are plenty of ready-made products on the market like this one from Greenerways. Tea-tree oil also comes from Australia, so double points there! The only medicine cabinet you need to take! You can’t go wrong with a Sony Mirrorless A6000, small, compact, sturdy and light, it’s perfect for travel. 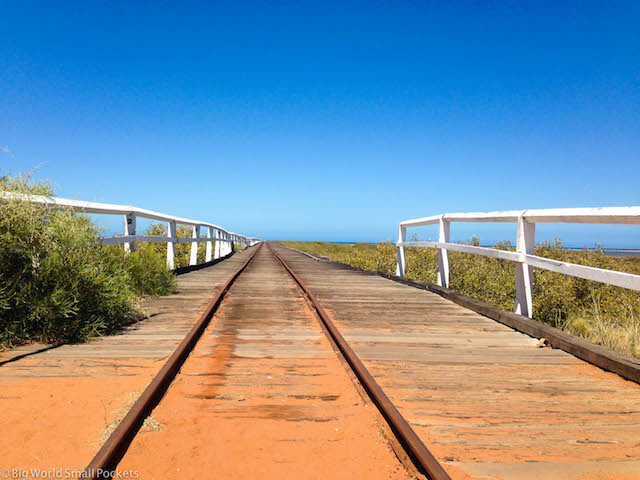 I love mine as it was ideal for capturing those all gorgeous Aussie landscapes! Take large SD memory cards if possible and 2 in case you lose one or fill it up. I recommend at least 64GBs! An SSD Harddrive is a great option because without any moving parts it can withstand the knocks and bumps of travel much better. How are you going to charge otherwise?! Australia and New Zealand have the same type of plugs, so you can get one just for this area. However, I also recommend splashing out on a worldwide adapter – better value for many if you’re travelling elsewhere after Australia or anytime in the future! All the hostels I stayedat in Australua had wifi, so taking your smartphone to stay in touch with those at home and to upload some pics is a great idea. Also download some audiobooks and music onto your phone before you leave home – a great idea for longer journey days. I recommend Amazon Audible and Spotify Premium for these purposes. Portable power packs are great when travelling without a solidly reliable charging source, like on a safari! I recommend the Anker Powercore which offers lightening charging speeds. I love this one from Black Diamond. Key for remaining sane on long bus journeys and in hostels dorms! Sea to Summit do a great-sized bottle. These guys are the best, especially in Australia, where things dry quick! Again, I always recommend Sea to Summit here because they are the only brand that I find don’t get smelly at all. Good for hiking and beach days. Very useful for locking up bags and valuables when staying in hostels. The Go Travel ones are super and cheap. Lots of people say you don’t need one of these, but I find them very helpful. Choose a light, inexpensive one and make sure it has a bottle opener, corkscrew and knife! This Leatherman is a great option. Try to get a metal one, like a Kleen Kanteen, and steer away from those nasty plastics! If you’re hiring a campervan or going remote, a sleeping bag and liner are a must. 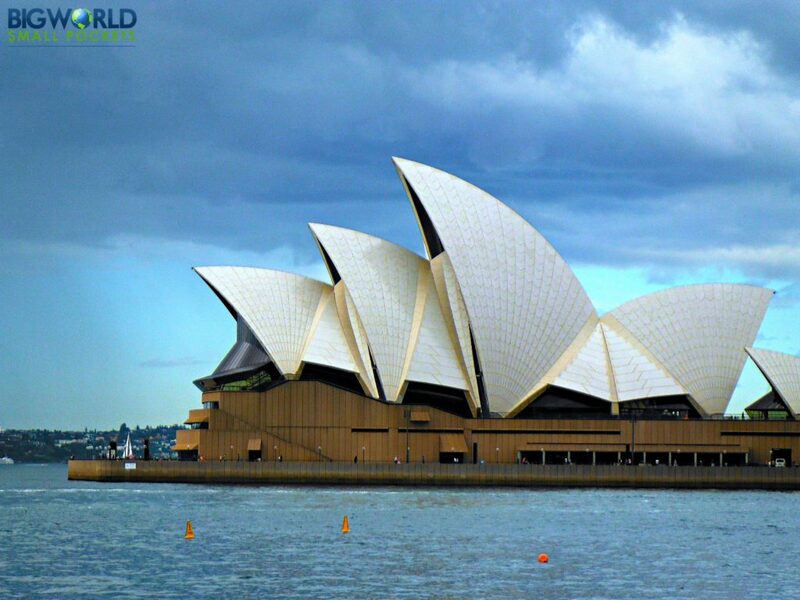 Mostly done electronically in Australia and tagged to your passport, a hardcopy of your visa info is very helpful too. Always good to have with you. 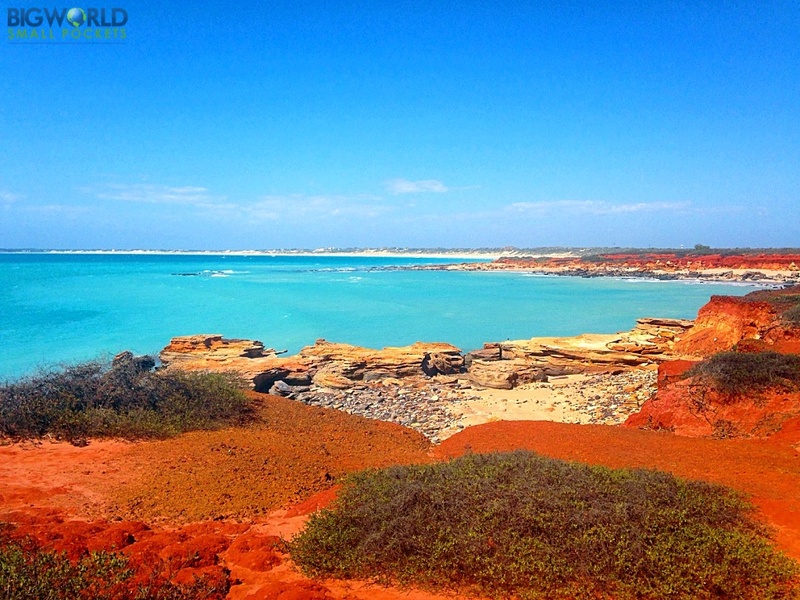 Can’t go wrong with the excellent service offered by World Nomads Travel Insurance in my opinion. Got to love those waterproof Aussie dollars! 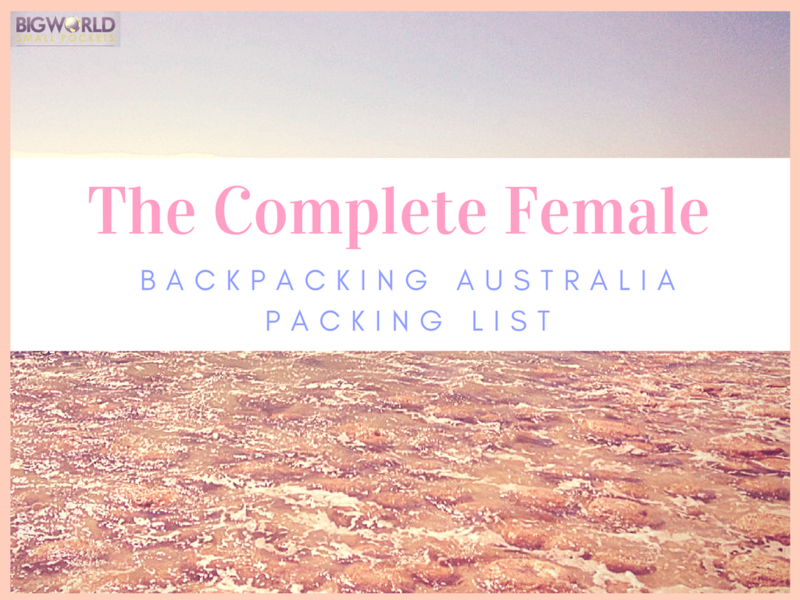 So that’s it ladies, my complete backpacking Australia packing list. Download your free version by simply entering your email address below and make sure you don’t turn up on the other side of the world over packed but underprepared! Stephanie, thank you for sharing! I have got to share this with my lady! She always ends up either packing too much or too little and it is a travel nightmare! What a lovely article I love how you put together these information on packing. Easy to read, very relatable and great tips! Can’t wait to read more! Hey thanks Ralph, that’s really kind of you to say so. Glad you found the piece useful and please feel free to share it with whoever you want! Awesome Laura, so glad you found it helpful and, more to the point, so jealous you are off to South America! Have a fantastic time! Hi Steph, do you know if it is worth bringing a sleeping bag if you’re staying in hostels? and what size backpack would you recommend? Hi Tess, great questions, so thanks for taking the time to ask them. In terms of sleeping bags – if you’re tight on luggage space you can probably do without this for hostel sleeping. All hostels provide linen and generally in Australia the weather is warm enough to just take a sleeping bag liner and maybe a thin (airline!) blanket if you’re looking for a more compact alternative. The exception to this might be if you plan on camping or raod tripping. Then a sleeping bag might come in handy. When it comes to backpack size, I’m always a fan of the smaller the better and usually go for a 40-50litre bag if I’m on the road for a while. Anything bigger than this is hideous to lug around in my experience! If necessary you can alwasy strap a sleeping bag to the outside! Great list! I’m definitely the overpacker that brings 10 pieces of underwear so I don’t have to do my laundry every 5 days, haha! Worth the extra space for me though. Wetsuit! 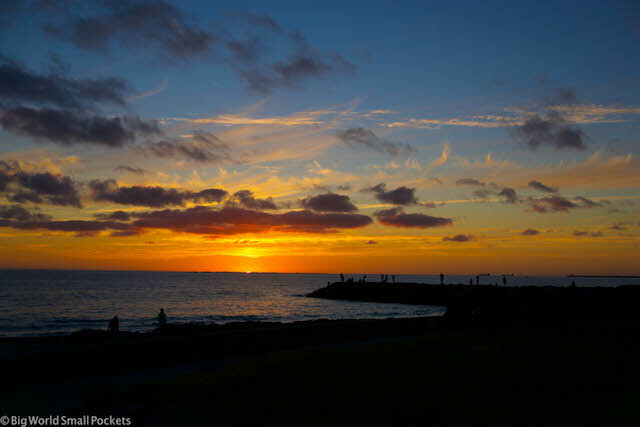 If you want to enjoy swimming, boogie boarding or surfing, this is tops on our list. Oh that’s a good one Karen – although maybe not necessary up in the north of the country! I loved it, thanks for sharing this interesting post.